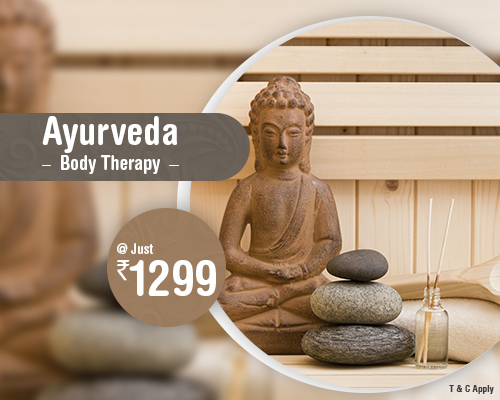 Ayurveda, the alternative form of medicine from India, has earned itself world-wide acclaim. The 5000-year-old medical science that includes the use of various herbs, massages and yoga comes with hordes of benefits not only to the physical body but to the entire being. All individuals are characterized into 3 categories based on a simplified form of the three vital energies called Doshas Vatta, Pitta, and Kapha. Treatments at VLCC are administered after identification of the dosha type of a person. Cleanses, Scrubs and rejuvenates the body. Anti ageing, anti tan therapy for a glowing and younger skin.